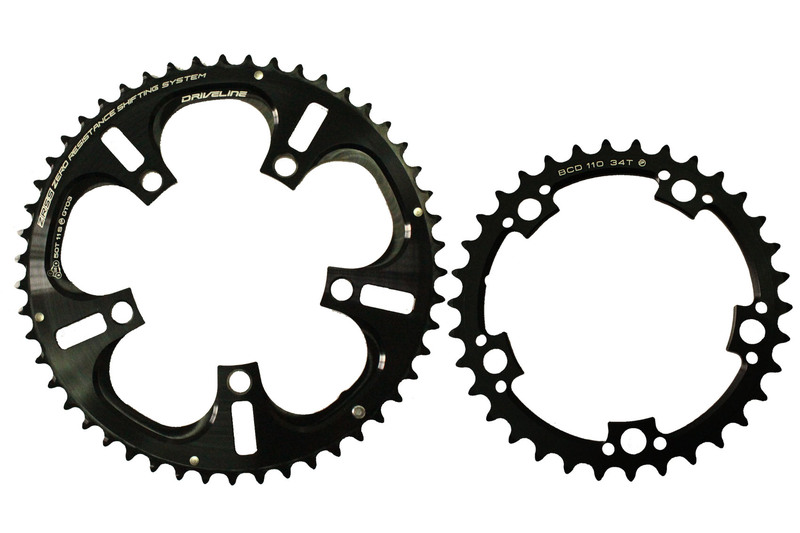 Driveline light road chainrings are made of CNC machined aluminum, and compatible with the 11-speed system. B.C.D 110mm is available in 34T and 50T options. Note: this item is not compatible with airforce crankset.